Nottingham’s first civic college was opened in the UK 1881, and after over 115 years of evolution and education excellence, The University of Notthingham established its Malaysian Campus in 2000 following an invitation from Datuk Seri Najib Tun Razak, Malaysia’s then Education Minister and current Prime Minister. 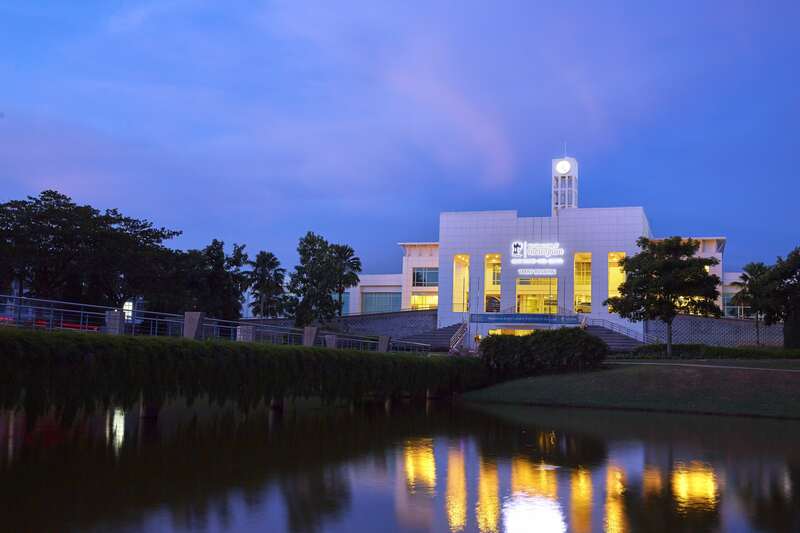 This campus was also noted for being the first ever branch campus of a British University established outside of the UK and this innovative concept earned the University the prestigious Queen’s Award for Enterprise in the field of international achievement – the first time such an award had been bestowed on an academic institution. 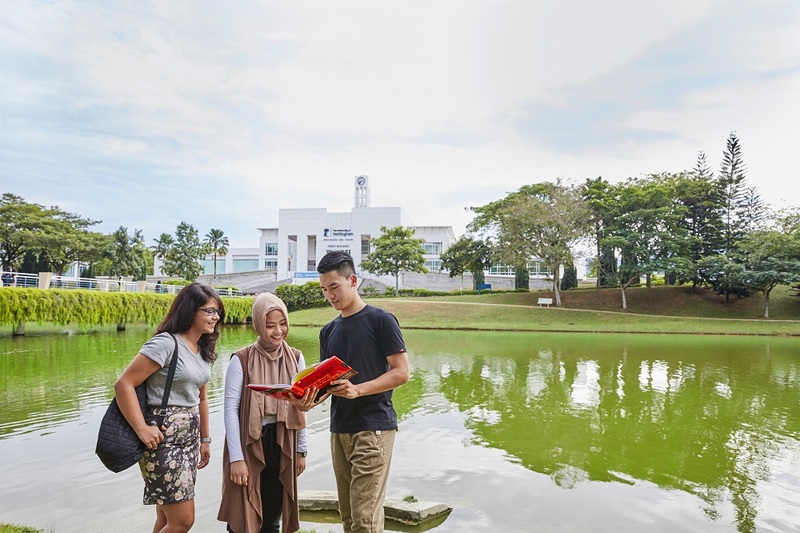 For the past 16 years, The University of Nottingham Malaysia has been offering its course programmes to students in the country following the same academic excellence and quality of that offered in the UK. Nottingham offers courses in foundation, undergraduate, and postgraduate programmes in a number of different fields including engineering, science, arts, and social science.